NEW! Due to demand, we’ve added a performance on Sunday, January 27 at 7:30 pm. A New York Times CRITICS PICK. What do you do when your Elvis act gets the axe? With a pregnant wife, an empty bank account and an eviction notice on its way, Casey trades in his jumpsuit and becomes the most popular drag queen in the Florida panhandle. The Legend of Georgia McBride is a show-stopping, hilariously extravagant comedy about discovering your true voice with music and glitter galore. Content Advisory: This production contains strong adult language. We encourage you to use your judgment based on your child’s age and maturity level. 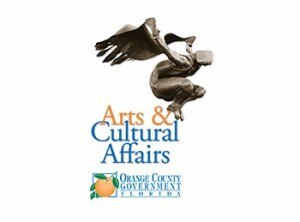 This project is generously funded in part by Orange County Government through the Arts & Cultural Affairs Program. 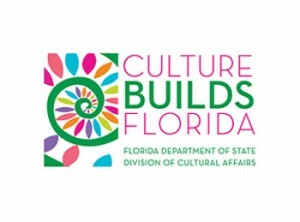 This project is sponsored in part by the Department of State, division of Cultural Affairs, the Florida Council of Arts and Culture and the State of Florida. 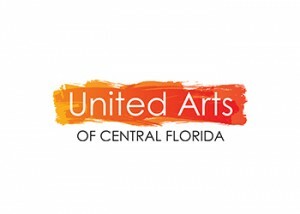 This project is funded in part by United Arts of Central Florida, home of OrlandoAtPlay.com and UAArtsEd.com. There’s nothing ordinary about this legendary show. That’s why we’re adding a limited number of cabaret-style tables that get you up close and personal with our spectacular queens – and you might even lock eyes with Georgia McBride if you’re lucky. Pricing: $40 includes stage seating and a drink of your choice (beer, wine, soda or water). View the Cabaret Seating map (PDF). Call the Box Office at 407-877-4736 for availability.